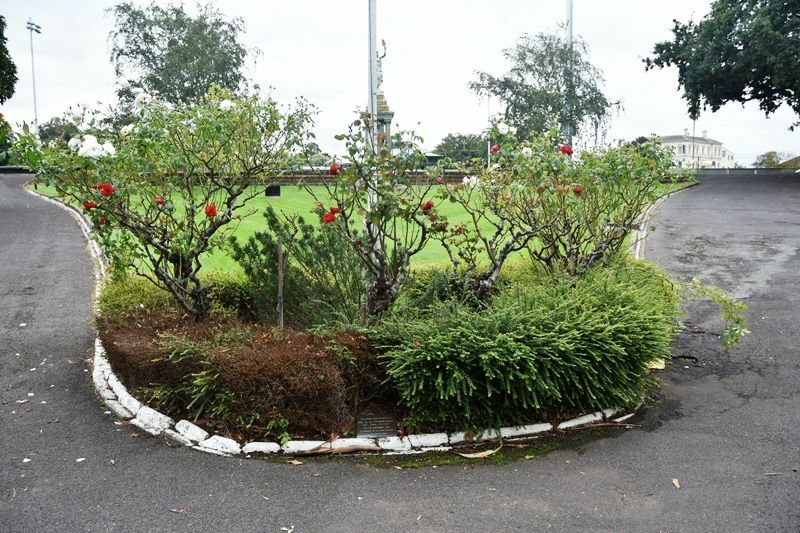 A rose garden commemorates those who served in conflicts in which Australia has been involved. features plantings and plaques planted in memory of those who served in the First World War, Second World War, Korea, Malaya, Sabah/Sarawak and Vietnam. 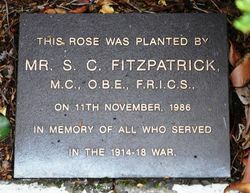 The roses were planted on 11th November 1986 by Mr. S.C. FitzPatrick (M.C., O.B.E., F.R.I.C.S. ), G.N. Joseph (a Vietnam Veteran) and W.C. Button (M.M). In The 1914 - 18 War .